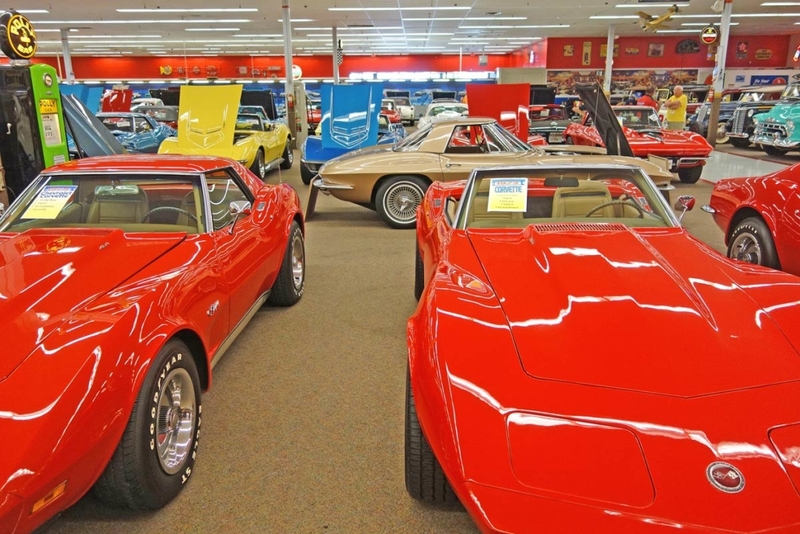 Muscle Car City is exactly what it’s called – a huge collection of American muscle cars gathered under a roof. Over 170 classic models from the 1950s to the 1970s. The collection also houses a Diner and a souvenir shop for car freaks. The MCC is approximately 45 minutes by car north of the US41 in Punta Gorda.